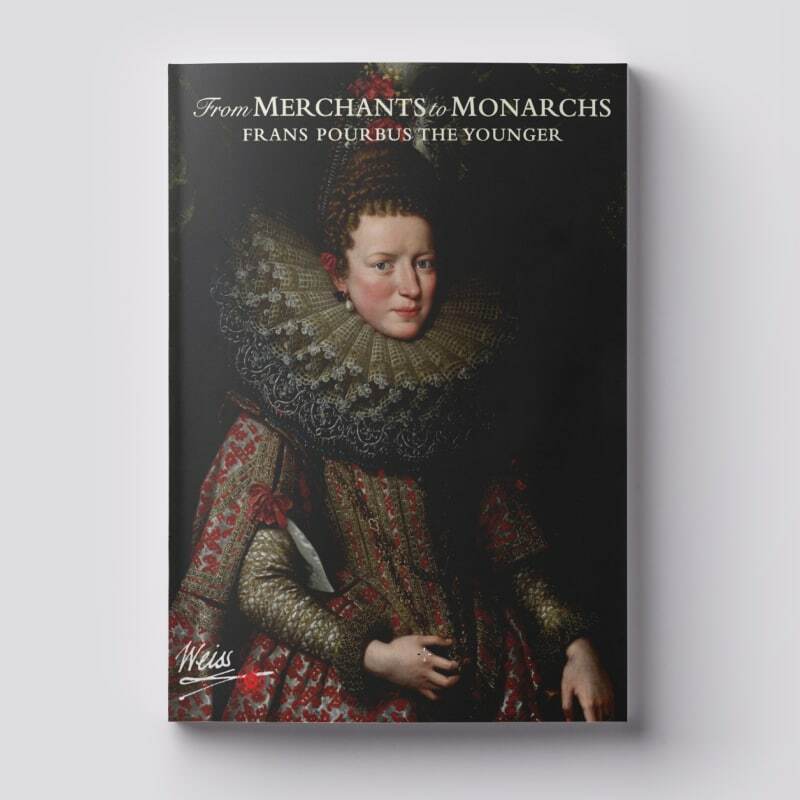 New Catalogue Release: "From Merchants to Monarchs: Frans Pourbus the Younger (1569 - 1622)"
The Weiss Gallery is pleased to announce our most recent publication, "From Merchants to Monarchs." This catalogue celebrates the gallery's dedication to the most compelling and talented court portraitist of the early 1600s, Frans Pourbus the Younger. With expert insights from academics and our own prolific research, this publication is the first of its kind. The catalogue coincides with our exhibition at TEFAF 2015 where we will be presenting eight works by the artist, from his first years as a young Guild Master in Antwerp to his ultimate employment by the Bourbon Court in Paris. Never before have so many works by the artist been privately assembled and exhibited together - only the collection of the Medici in the Uffizi and Pitti Palace, with ten, has more.